Google New reCaptcha using PHP - Are you a Robot? Today Google has been introduced new reCaptcha API called Are you a robot? “No Captcha reCaptcha” a complete new design captcha system. This protects your website for spammers and robots, in this post I had implemented new reCaptch API system with HTML login form using PHP. I like the new design it is clean and impressive, hope you will like it. Please take a look quick look at the demo. You will use this in HTML code. Google Secret Key This will help your website to communication with Google. Contains simple HTML code with Google reCaptcha widget snippet. 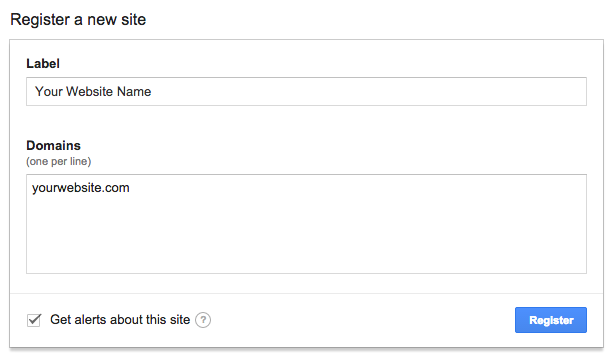 Here you have to modify the Google Site Key value. 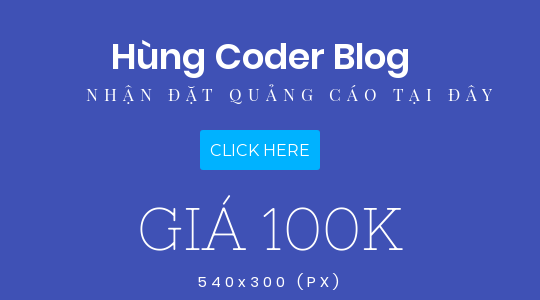 index.php Contains PHP code, here you have to modify the Google Secret Key. Login Check Code This code will verify username and password details in database. header("location: home.php"); //Success redirection page. getCurlData.php CURL function for Google reCaptcha verification. Enable php_curl extension in php.ini configuration file. db.php Database configuration file, modify username, password and database values.